One of the classics of 20th-century cinema, The Battle of Algiers, was released in September 1966. 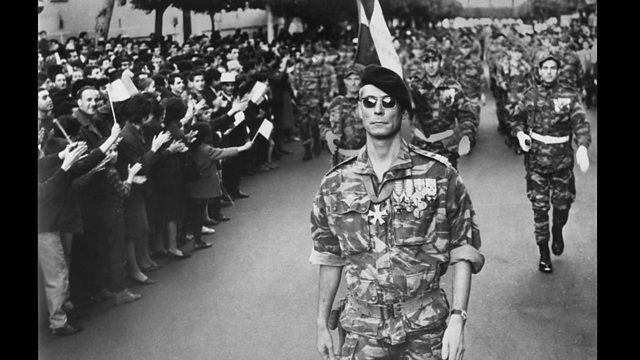 Witness talks to the Algerian rebel leader on whose memoirs the film is based. In September 1966, a film was released that has come to be seen as one of the great political masterpieces of 20th-century cinema. Shot in black-and-white, the Battle of Algiers recreates the turbulent last years of French colonial rule in Algeria. Louise Hidalgo has been talking to former Algerian resistance leader, Saadi Yacef, who plays himself in the film and on whose memoirs the film is largely based.